In many ways the megatrend of Cloud Computing is driving all the other megatrends. 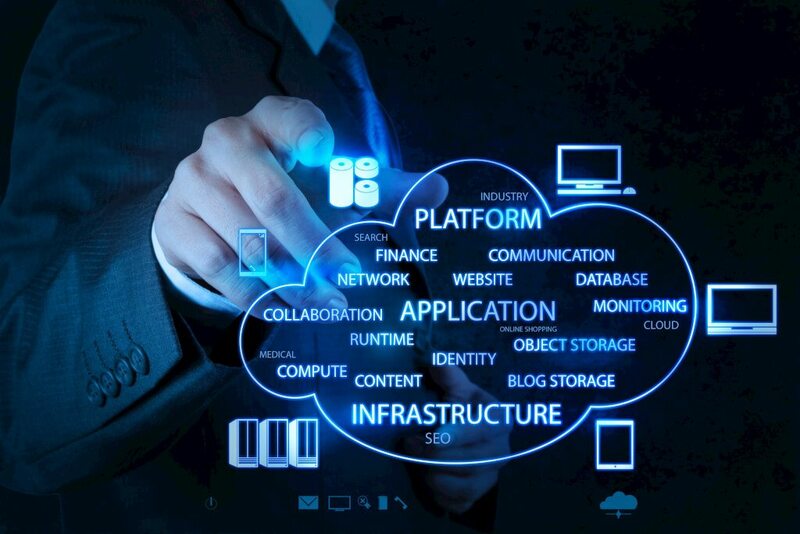 Cloud computing refers to the on-demand provision of computational resources (data, software) via a computer network, rather than from a local computer. In general this is a pay-as-you-go approach delivered via the Internet, but private clouds and other enterprise approaches are also key. The bad news is that enterprise CTOs, the people who created the construct and business model of this approach, are now suffering through an onslaught of over the top hype. Most are getting sick of the term. Our goal is report critically important operational use cases and non-biased technology reviews in this field, while avoiding the typical hype. Our no-hype reporting on cloud and its many types is captured in this category. There are many personal aspects of cloud computing, including the delivery of services direct to individuals. When it it time to research the great providers of cloud computing capabilities, kick off your search in the CTOvision Disruptive Technology Finder, where you will find a special section devoted to incredibly functional Cloud Computing companies. We also provide special insights into Cloud Application Security Brokers (CASB).